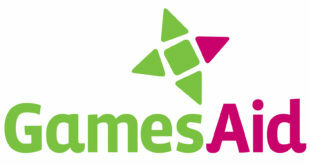 The UK games industry has until Midnight tonight to nominate charities that could receive thousands of pounds from GamesAid. But you can only do that if you’re a member of the charity. You can join for absolutely nothing right here. You need to be a member of the UK games industry to join. It has been a record-breaking year for GamesAid, higher than the 438,000 it raised last year, although the exact figure has yet to be revealed. To nominate a charity, simply email contact@gamesaid.org with the organisation’s name, charity number, reason for nomination and your contact details. To be eligible, charities need to help disadvantaged and disabled children and young people, should have an annual turnover of under 5m and less than 30 per cent admin costs. You can find out more right here. 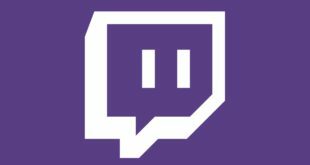 After this evening’s nominations process, GamesAid members will be asked to vote from a list of nominees between September 7th and September 14th. That is when you should engage with your nominated charity to ensure they get the votes they need. 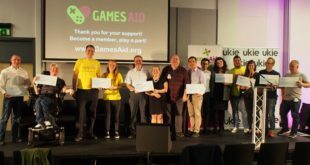 Last year, GamesAid raised 438,000, with seven charities receiving 62,571 each. These wereAccuro, Lifelites, MAPS, Special Effect, Jigsaw 4U, Safe At Last and Action for Kids.